It was inevitable, given the strong feelings of support Elizabeth Warren inspires in the left: A matter of hours after President Obama appointed someone else to lead the Consumer Finance Protection Bureau, the left is already hauling in thousands of dollars in campaign cash and begging Warren to run for Senate in Massachusetts. The process is about to take the next leap, as supporters of a Warren campaign against Sen. Scott Brown launch an online ad campaign. 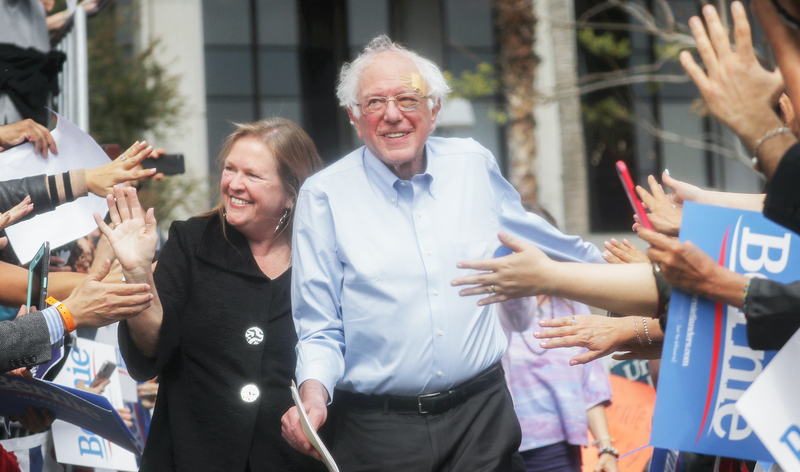 For her part, Warren has not yet said if she’ll run, though she’s left the door open.The Progressive Change Campaign Committee is heading up the Draft Warren campaign and says around 24,000 people have signed it so far. More important for Warren and her potential campaign plans, PCCC tells TPM signers have pledged to give funds “in the large six figures” to a Warren campaign and offered up “tens of thousands of volunteer hours” should she need them. Around $30,000 in actual money has already been raised — funds that PCCC says would be turned over to a Warren Senate campaign should it start. 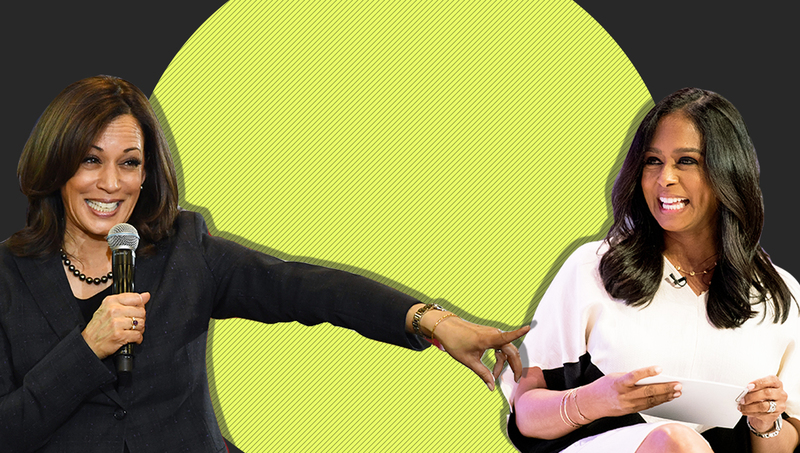 PCCC said this is the first large-scale draft effort it’s launched, and the pledges and signups suggest Warren would have a strong fundraising base among the progressives who have supported her for so long. 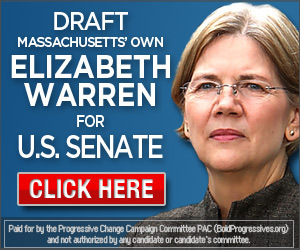 The group is launching two web ads, one national and one for Massachusetts, to drive more support Warren’s way. Early polling has suggested Warren — or any Democrat — might have a tough time facing Brown, who’s banked gobs of campaign cash and built up a hefty approval rating since he filled the seat vacated by the late Sen. Ted Kennedy (D) in January 2010. 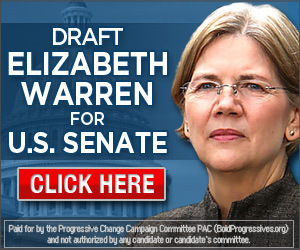 A poll sponsored by the NRSC released Tuesday showed Brown handily beating Warren in a hypothetical 2012 matchup. PCCC’s Adam Green dismissed the numbers.